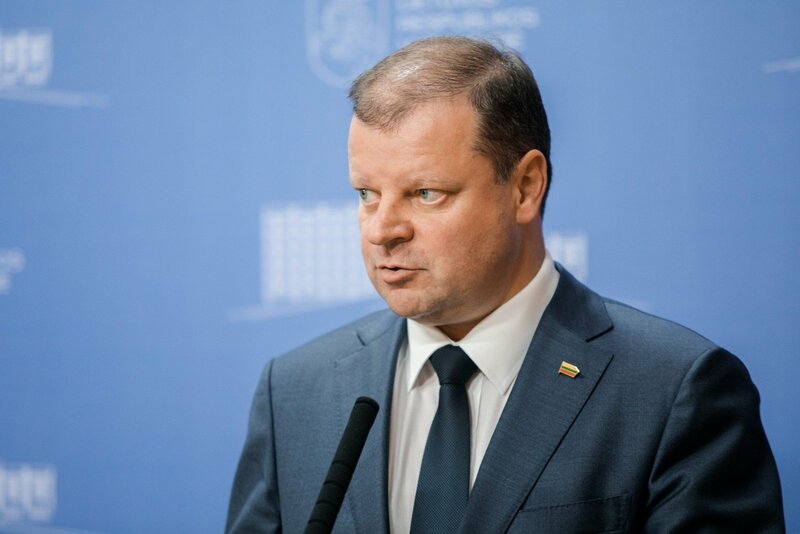 Prime Minister Saulius Skvernelis says that there is no need for new investigations regarding a secret CIA detention facility in Lithuania. "Our law enforcement agencies have not yet completed their investigations and there is no point in speaking about new investigations, at least for now," he told reporters after the European Court of Human Rights (ECHR) ruled on Thursday that Lithuania hosted a secret CIA prison for terror suspects in 2005 to 2006. Amid the CIA prison suspicions, a pre-trial investigation regarding illegal transportation of people across the national border and abuse of office has been underway in Lithuania for more than four years now. No suspects have been named in the investigation. It is known that requests for legal assistance have been sent to the United States, Poland, Romania and other countries. Law-enforcement officials provide no further information. A parliamentary committee that conducted an inquiry back in 2009 did not establish whether CIA detainees had been actually transported to Lithuania, but stated that the conditions had been in place for transporting them. 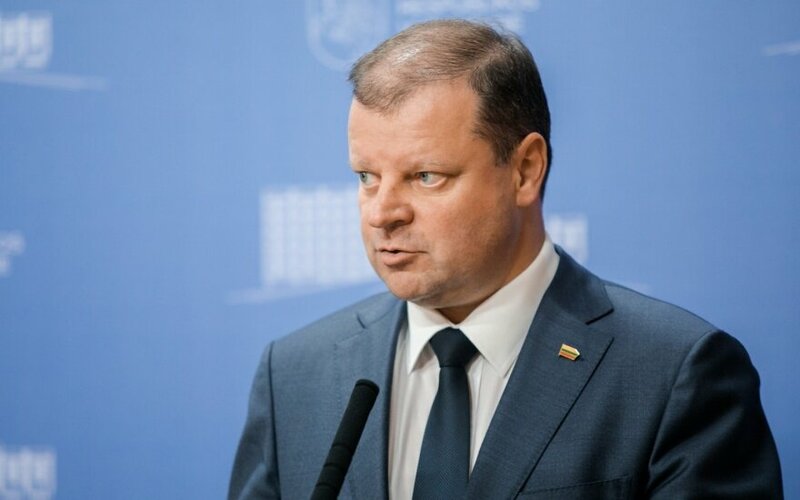 Skvernelis said that Lithuania would consider appealing the judgment to the ECHR Grand Chamber. "If the final judgment were (the same), this would undoubtedly harm the reputation of the state," the prime minister said. "Even the perpetrators of the most serious crimes have the right to defense, to a fair trial, to a fair pre-trial investigation. They cannot be subjected to methods that are incompatible with human rights and freedoms," he added. The Strasbourg-based court ordered Lithuania to pay 130,000 euros to Abu Zubaydah, a Palestinian born in Saudi Arabia who is now held at the US military prison in Guantanamo Bay.